Why is it you normally use milk and vinegar for other recipes instead of traditional buttermilk? 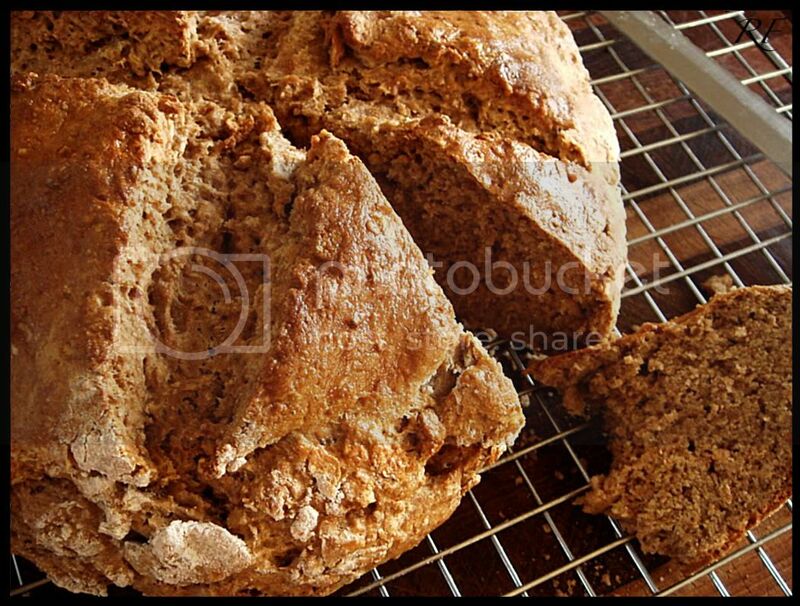 omg, I consumed more Irish Soda bread today than anyone ever should (and this was not the old school kind either - it was full fat, full sugar, full deliciousness). The exact amount is a bit hazy, but there's no getting past the numerous return trips I made to the bread platter. 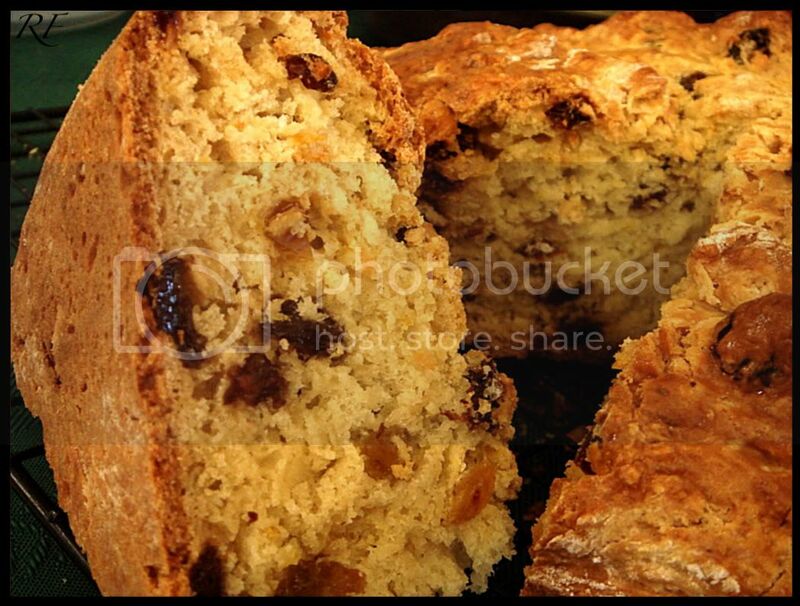 Made two versions of this myself last night...the traditional with flour, soda, salt, sugar, and buttermilk and to the second I added raisins to the ingredients. I like your versions with a little more substance. Preserves its presence in the tummy a bit longer. I've made it with half whole wheat, half all-purpose before. It really has the potential for so many deviations from the original...but is amazing as is. 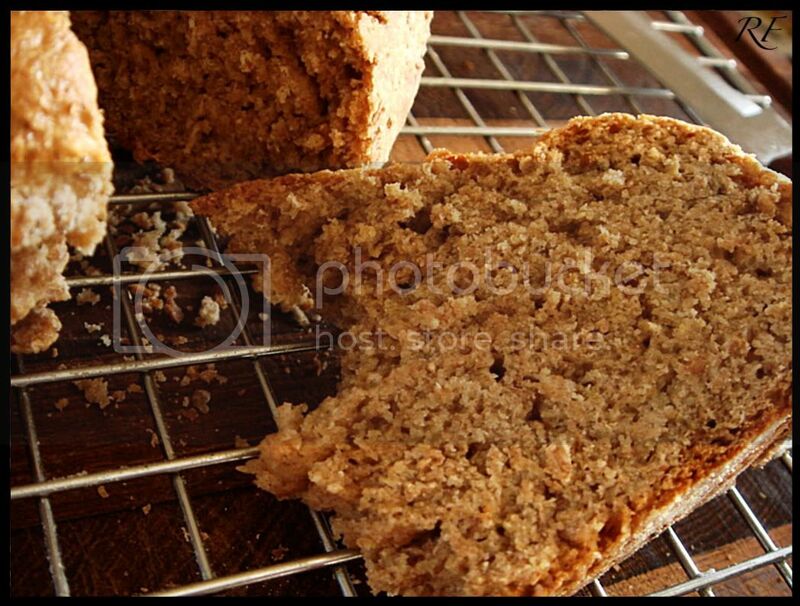 Both breads sound really good, especially the brown bread. Although it's probably much better, it brings to mind memories of Outback Steakhouse's starter of "bushman's bread." Happy "Belated" St. Patrick's Day! PBHoney - Hey, don't judge me by the contents of my fridge. 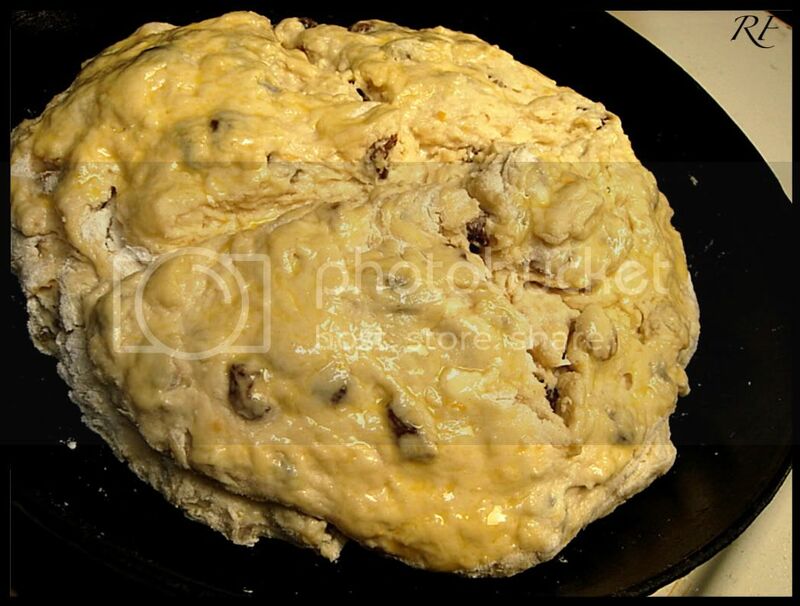 Tony - Haha, that reminds me of the Christmas I kept going back to the panettone platter! And panettones have raisins, too. Laurel - I like that I'm not the only one who made two versions! 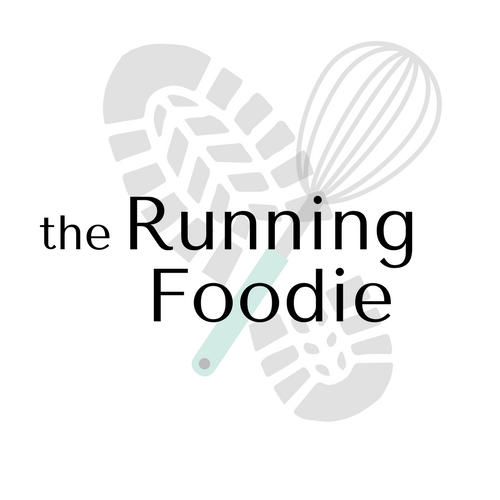 The variations are one thing that attracted me to these recipes, and one I look forward to playing around with. I've never been to Outback Steakhouse so I don't know what exactly that is, but it sounds like something I should know and will look into. Belated St. Patrick's Day back at you! 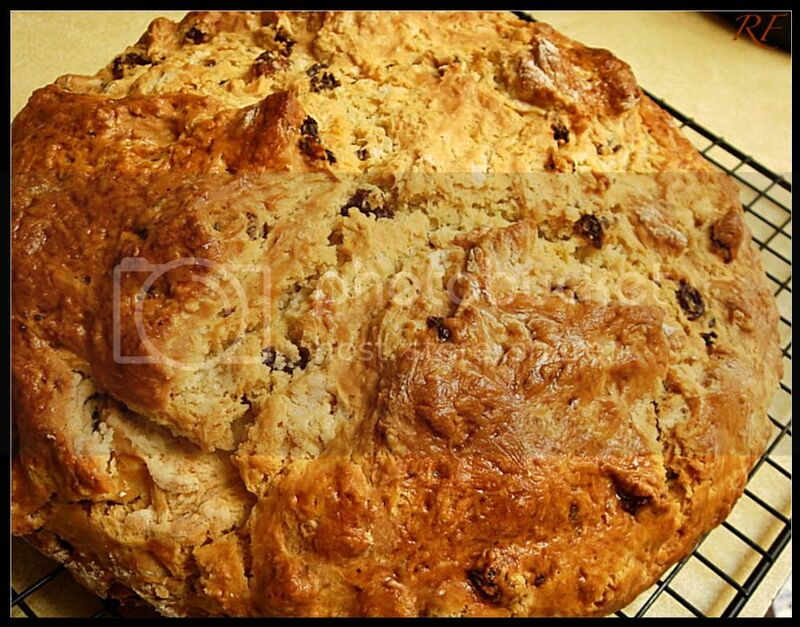 They both sound really good, I never thought of ading fruit to soda bread but it's a great idea! 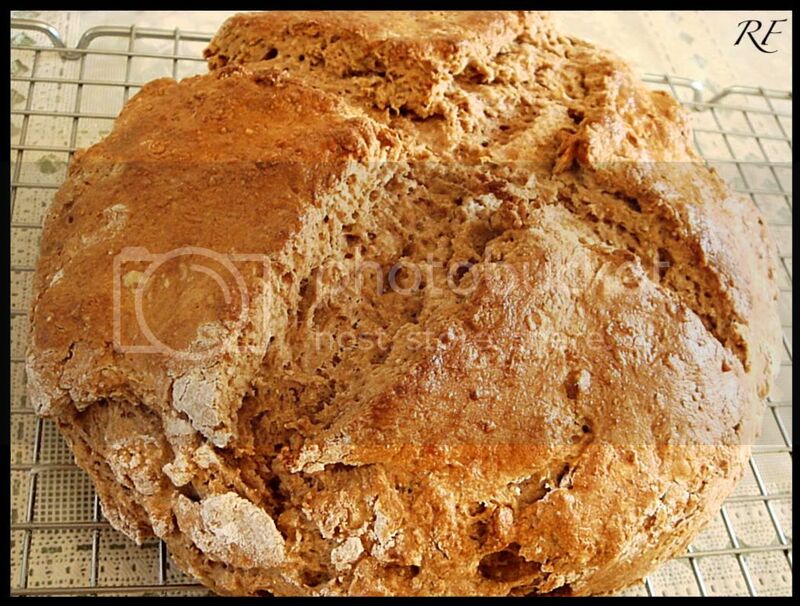 Okay, I admit - the first photo of the pre-baked bread looked a little doubtful. But the end result looks (and I'm sure tastes) great.